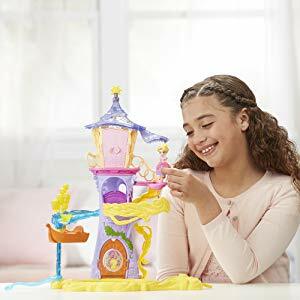 Amazon has the Disney Princess Playset Magical Movers Twirling Tower Adventures on sale for just $9.50 (regularly $39.99). 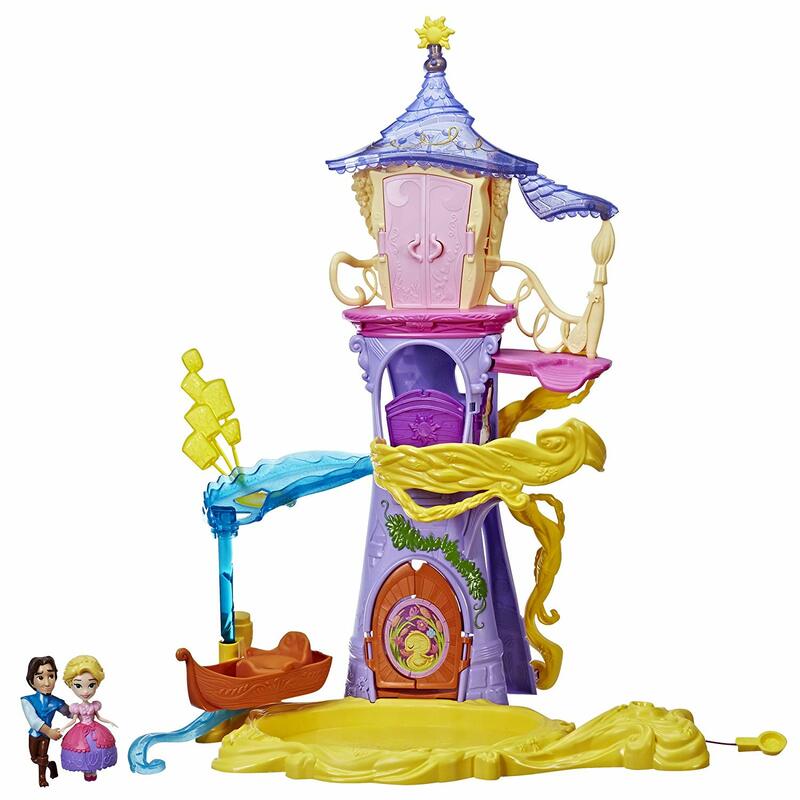 Rapunzel twirls her way down the tower in the Magical Movers Twirling Tower Adventures playset! Charge the doll by putting her on the base and pulling the string. Then, put her on the top ledge and she'll twirl her way down to the tower's dance floor. As she passes checkpoints, fun reactions occur -- lanterns pop up, Maximus pops up, and then she spins into the boat which twirls down to the landing like an elevator!